The best product to touch up or re-apply the coating on your waxed canvas bag. 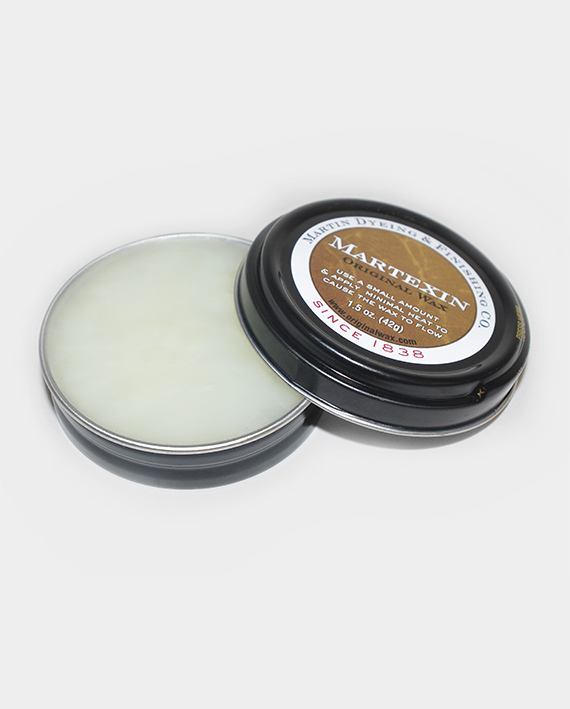 This special formula of Martexin Original Wax is designed for easy application using minimal heat. Over time, the waxed coating on your canvas bag may wear away in spots. 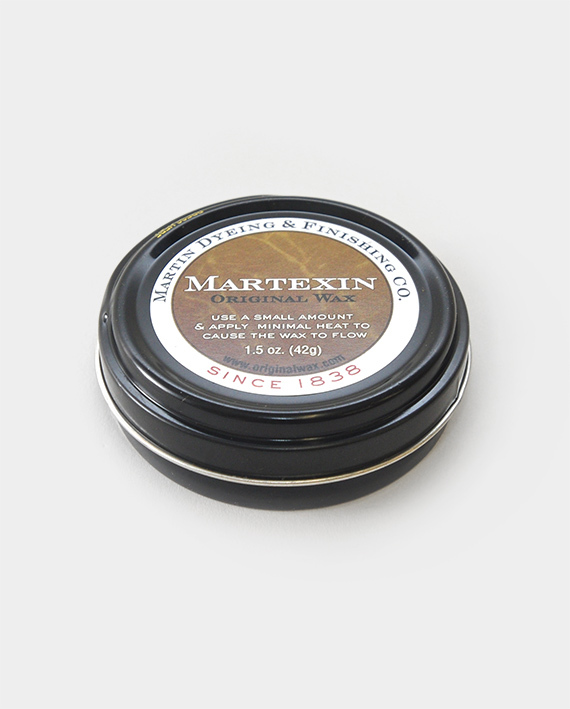 You may wish to touch up (reproof) your waxed canvas with Martexin Original Wax refinishing compound. This refinisher can help restore the original factory look and protect your bag against the elements. Wondering how to refinish your bag? Here is a step by step guide for refinishing all your waxed canvas gear.